You are purchasing a wholesale lot of brand new sun glasses. The lot contains approx. 40 pairs of glasses. This lot includes a mixture of girls and boys. Brands may include a mixture of: Disney, DC comics, Nickelodeon and MUCH More. Please see the original images to see example of the assortment. We can not guarantee how many of each item/style you will receive. These items are new, mostly still with retail packaging. 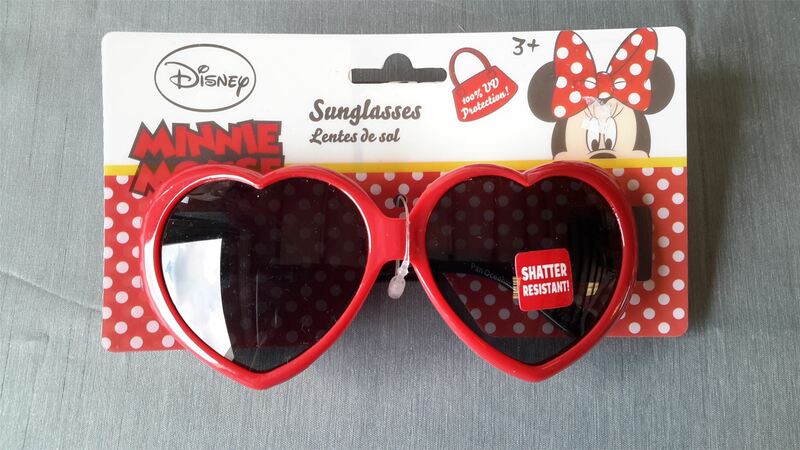 Click the button below to add the Wholesale Lot of 40 BRAND NEW Children Sunglasses UV Protection Shatter Resistant Disney DC Comics and MORE to your wish list.